Fireworks have been an integral part of celebrating the Fourth of July since 1777. For the past 240 years, these dazzling explosions have lit up the sky in remembrance of the date the Declaration of Independence was signed. Every year, pyrotechnic technology has increased, making firework displays continually brighter (and louder) than the year before. This year is going to be a big year for fireworks, so why not treat your family to the best and brightest firework displays in the country? We’ve narrowed down fireworks displays for a comprehensive bucket list of Independence Day destinations for the whole family! 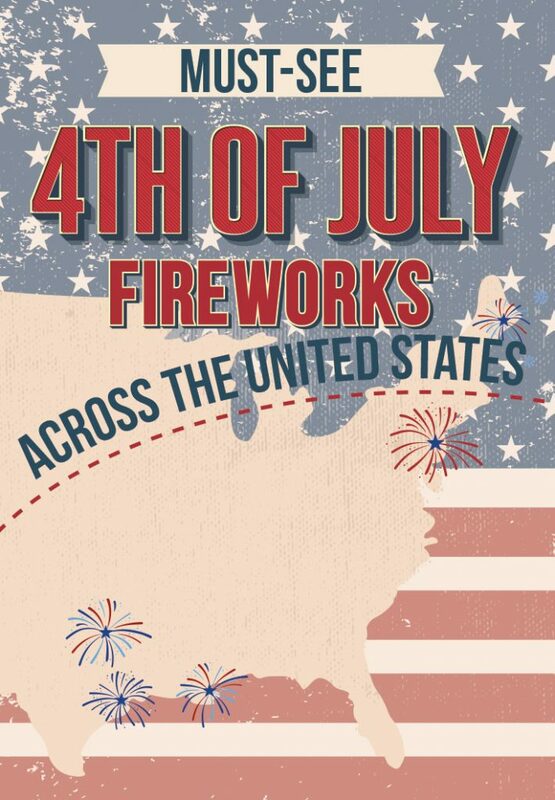 Whether you are in or traveling down south, to the east coast, or over to California, make this July 4th a picturesque memory with some of the biggest and best celebrations. 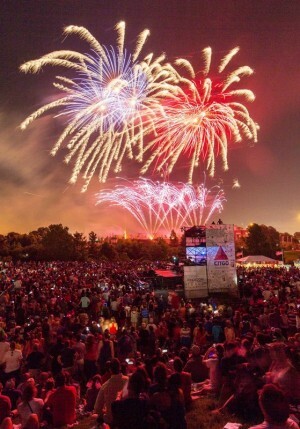 Dubbed as one of the top fireworks shows in the country by the American Pyrotechnics Association, Addison Kaboom Town draws over 400,000 visitors each year from around the country. In its 32 years, Addison Kaboom Town has been awarded numerous accolades from USA Today, the Wall Street Journal, and Travel + Leisure Magazine as a top firework display. In addition to the firework show, there is also a carnival and an air show with plenty of stunts to keep the excitement going. Gates will open at 4pm as 1,500 pounds of fireworks start are prepared to shoot off at 9:30pm for a 30-minute show. On America’s 241st birthday, there’s no better place to celebrate than its birth place. Join hundreds of thousands of festival-goers in Philadelphia for Wawa Welcome America, a six-daylong celebration of America. 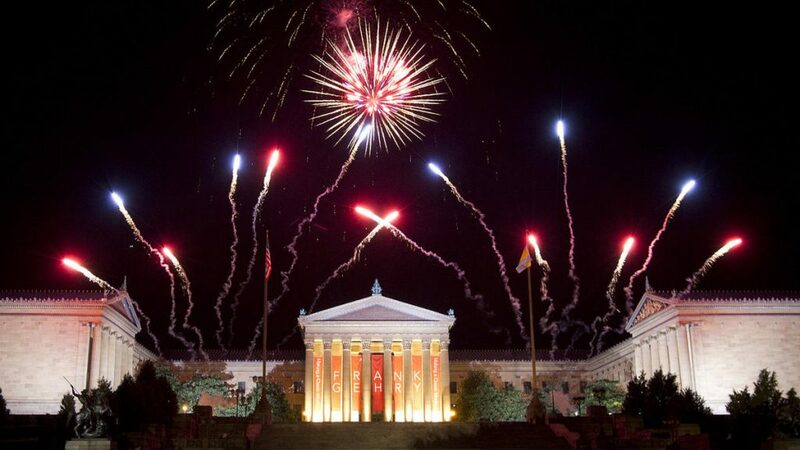 This festival finishes with a bang with one of the largest free concerts in the nation, featuring Mary J. Blige, and a spectacular firework display set over the Philadelphia Museum of Art at 9:45pm. Enjoy the historic Philadelphia of America’s beginnings and how much we’ve progressed with these exciting events. See a complete schedule of events here to plan your Fourth in Philly. Take your Fourth of July celebration to the beach with Lake Tahoe’s Lights on the Lake fireworks display. Although the lake has numerous Independence Day firework shows, Lights on the Lake is a nationally ranked and recognized firework display by the American Pyrotechnics Association and the Today Show. These fireworks are visible throughout the South Shore and begin at approximately 9:45pm, check here for the best places to view the show. Whether you come for the entertainment, food, or the fireworks, Freedom Over Texas has everything you need for a memorable Independence Day celebration. This festival brings together over 40,000 people together for a grand event that includes performances by the United States Air Force Band of the West, Hunter Hayes, and DNCE. 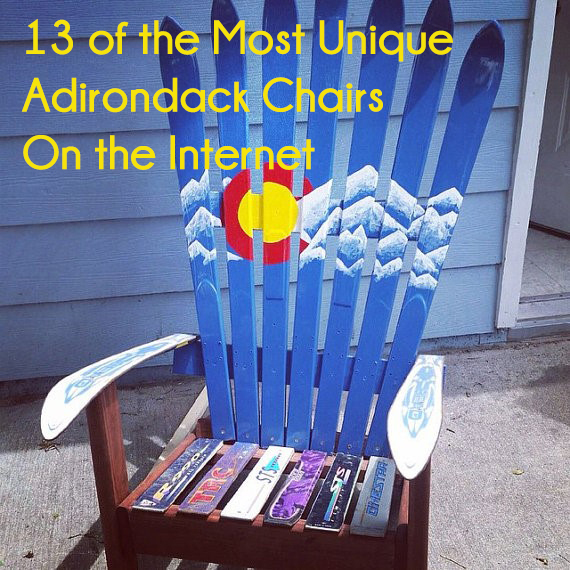 Activities for kids and adults alike, there’s no shortage of fun at this party. Boasting the largest land-based fireworks show starting at 9:30pm, you’ll be able put the boom in your Fourth of July in Houston. What’s better than one fireworks display? Well two of course! At New Orleans’ Go 4th on the River, visitors can watch dueling barges shoot off fireworks in this red, white, and blue spectacular. The fun in New Orleans happens in the water and on land. Enjoy the historic New Orleans riverfront shops, food, and culture set against the Mississippi River with the General Roy S. Kelley fire boat water show up until the fireworks begin at 9pm. With this epic new take on a firework display, it’s no wonder that this celebration was ranked in the top five of US fireworks shows by the American Pyrotechnics Association. With a firework display nationally recognized by National Geographic and voted the #1 July 4th celebration by the Today Show, Bar Harbor is a pro at celebrating this patriotic holiday. Start your day with the annual blueberry pancake breakfast and have fun throughout the day with a parade, lobster races, craft fair, and live music until the fireworks begin at 9:15pm over Frenchman Bay. 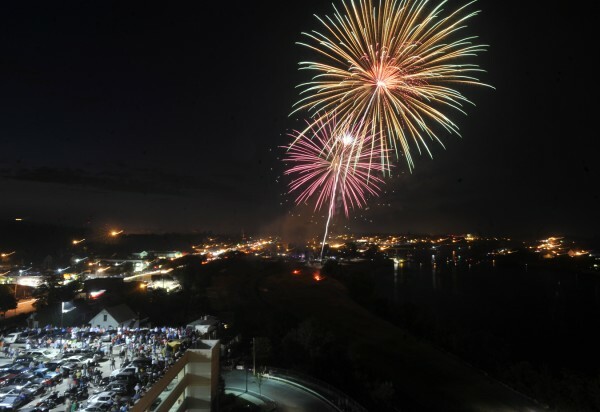 With a full day of events, it will be a picture perfect Fourth of July in this small, coastal town. The grand tradition of shooting off fireworks can bring together both kids and adults to enjoy the red, white, and blue lights streaking across the night sky. 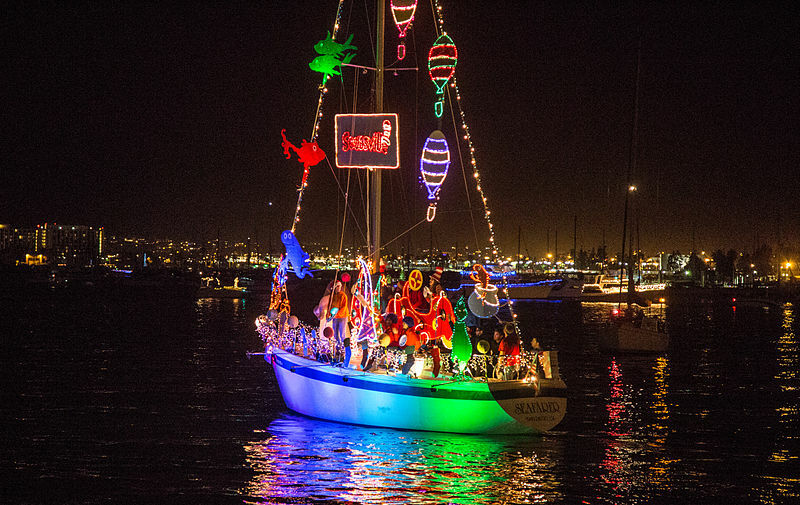 Check out these locations for amazing displays for the whole family to enjoy, and keep your eye out for new up-and-coming shows that we can add to our list next year. No matter how you’re spending the birth of our nation, we hope that you have a happy and safe Fourth of July!